J & L X-Press offers affordable, single-source, turnkey fleet services that help get your assets delivered safely, on time, and within budget. With more than four decades of fleet experience we eliminate your shipping problems and improve your freight processes – for optimized productivity and improved bottom line results. If you need Fleet Management services, J & L X-Press offers turnkey transportation planning and execution – including dynamic route optimization, maximum asset utilization, and real-time information sharing – that eliminate these costly inefficiencies. We can help you identify multi-origin consolidation opportunities and determine the most cost effective network for every shipment. 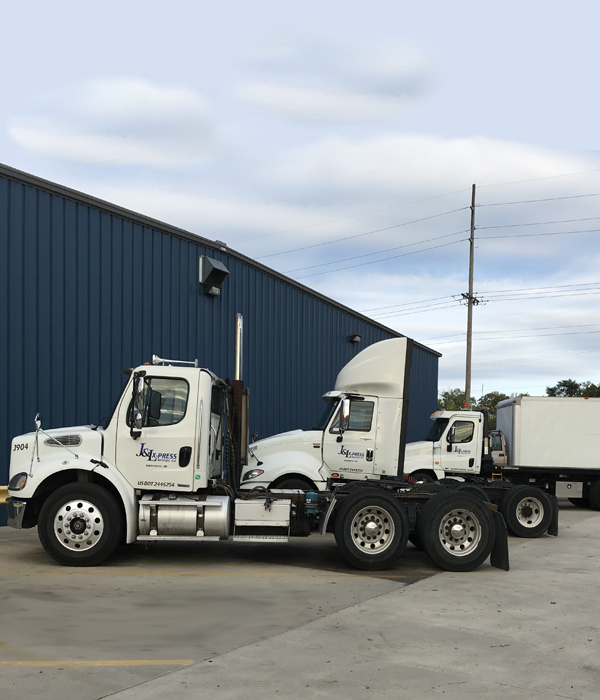 If you require Flatbed, Landoll or Walk-In Fleet services, we have the equipment and skilled drivers to meet your capacity needs 24 /7 – while staying within your budget. And our heavy duty wrecker & recovery is your one call for safe, efficient & reliable heavy duty commercial wrecker and towing services. No matter what your fleet needs, J & L X-Press fleet services can maximize your transportation network to help drive profits while also improving efficiency.